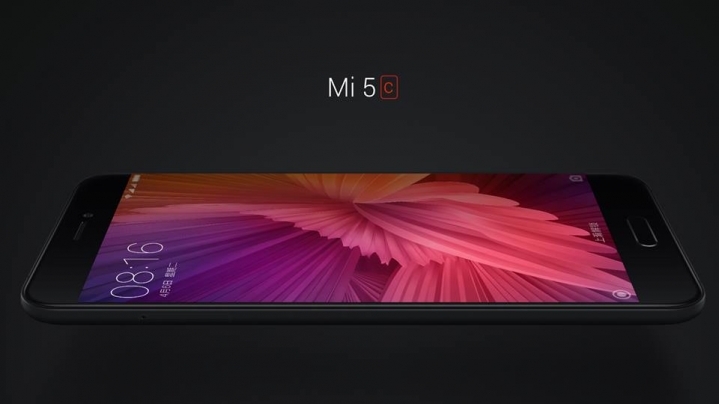 Right after the Surge S1 announcement, it did not take long for Xiaomi to unveil the first phone that would be running that chipset. 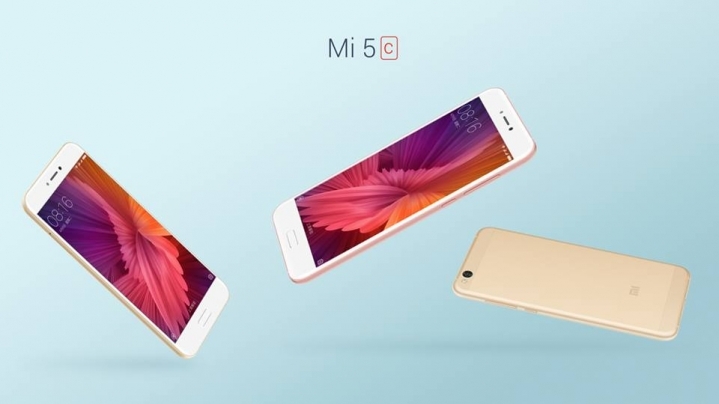 The Mi5c is a blend of premium metal and high-quality display that’s neatly paired with decent hardware that looks very similar to the aesthetics of other flagships out there. 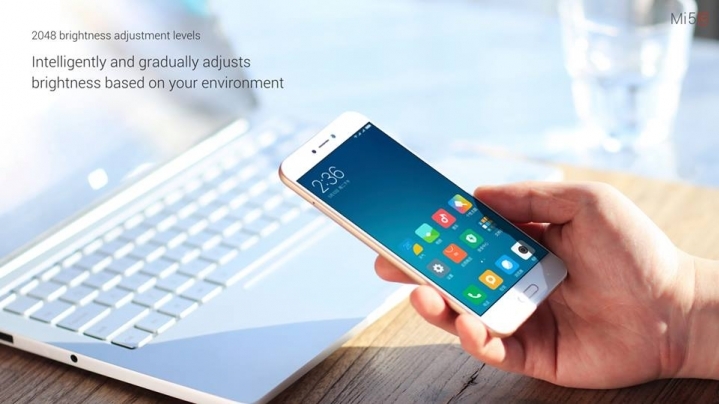 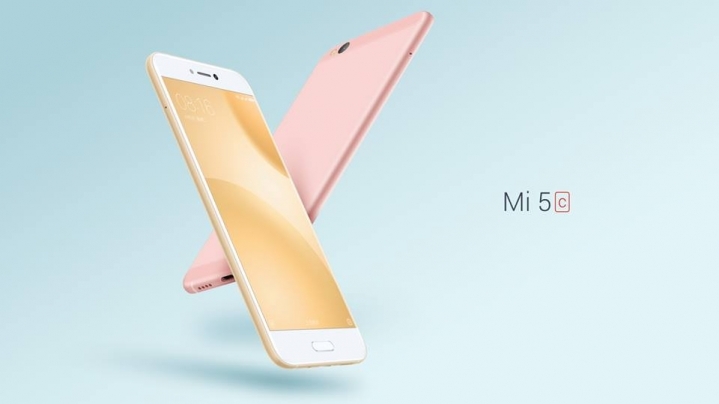 Featuring a 5.15-inch display with a total brightness going up to 550 nits, the Mi5c’s screen boasts 2048 levels of pressure sensitivity. 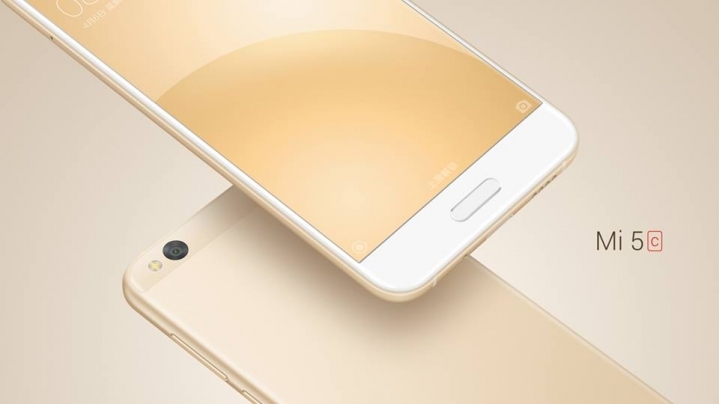 It also features 3GB of RAM coupled with 64GB of native storage but the highlight of the smartphone definitely has to be its sensitive rear-camera sensor. 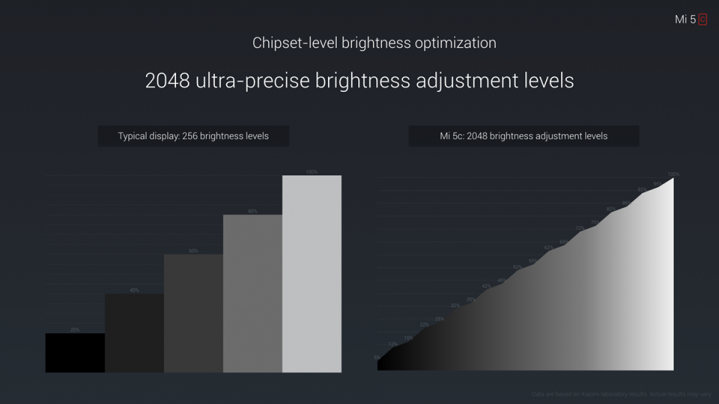 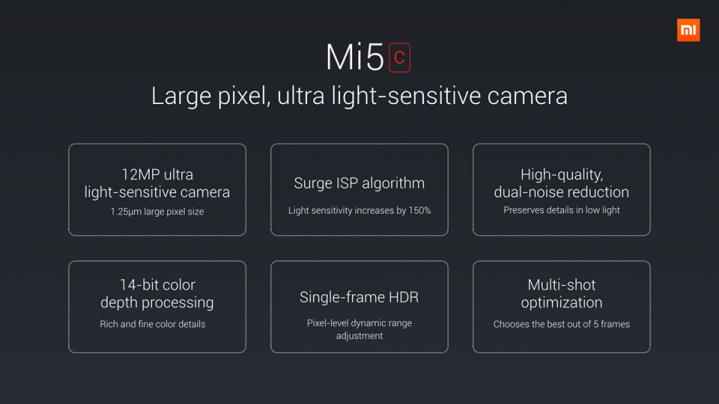 According to the company, the camera sensor is going to be extremely sensitive to light, which will deliver an advantage to users who are shooting images and footage in low-light environments. 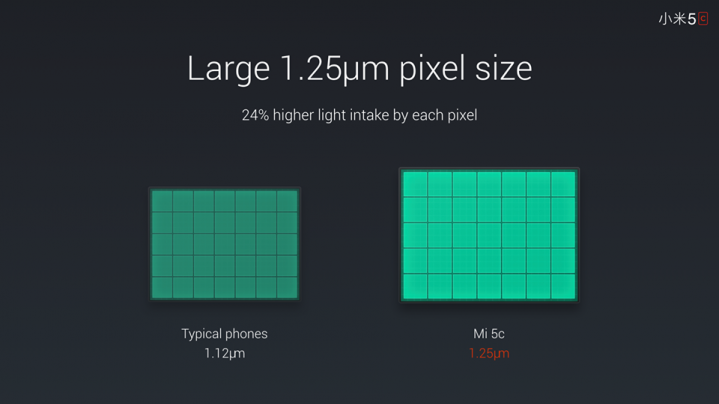 The 12MP rear shooter features a 1.25-micron pixel size, which will allow more light to enter thus improving image quality to another level. 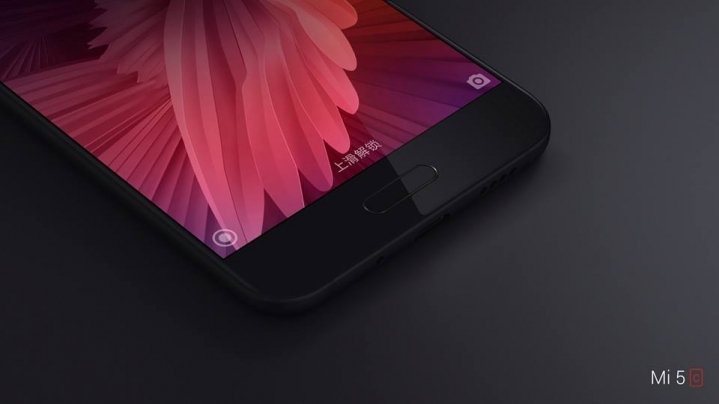 There’s a fingerprint reader embedded in the home button and a 2,860mAh battery is expected to keep it powered for a whole day. 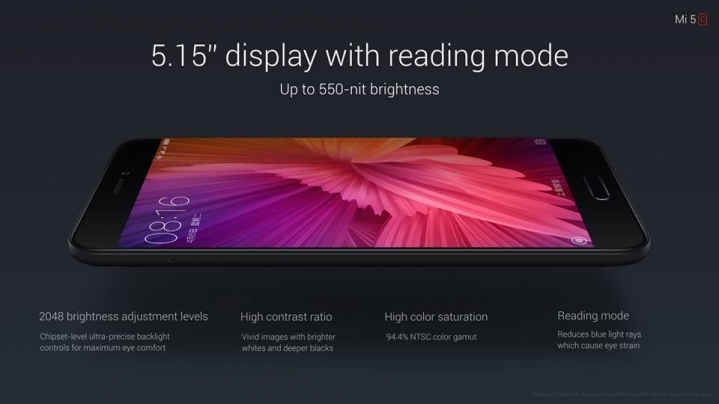 However, another interesting thing that we noted here are the charger specifications. 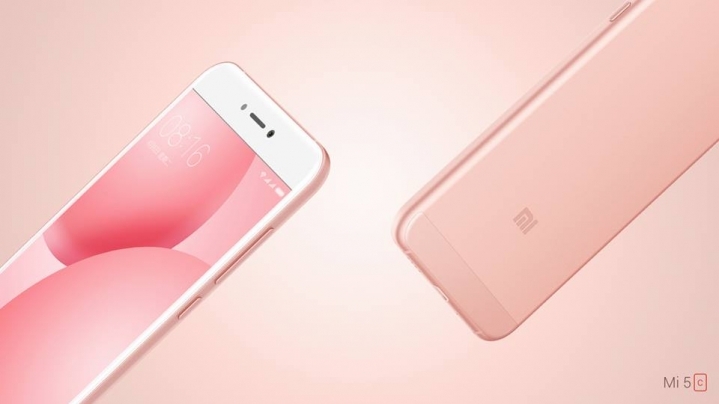 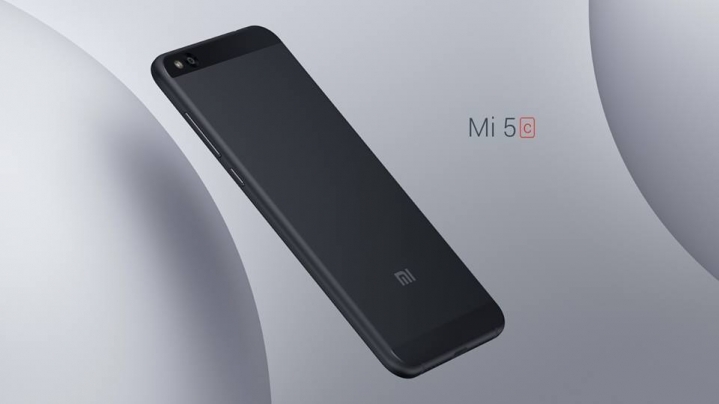 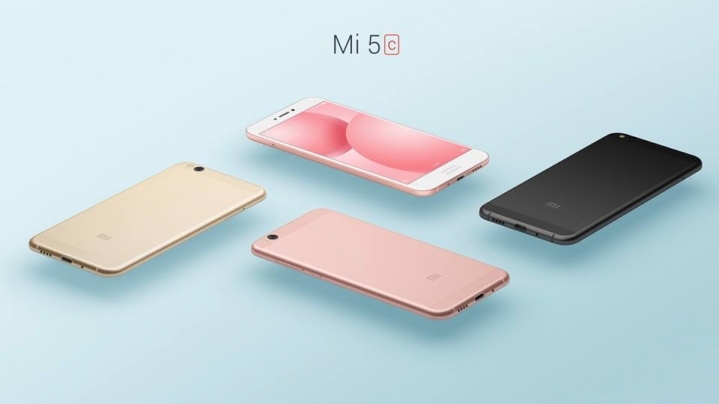 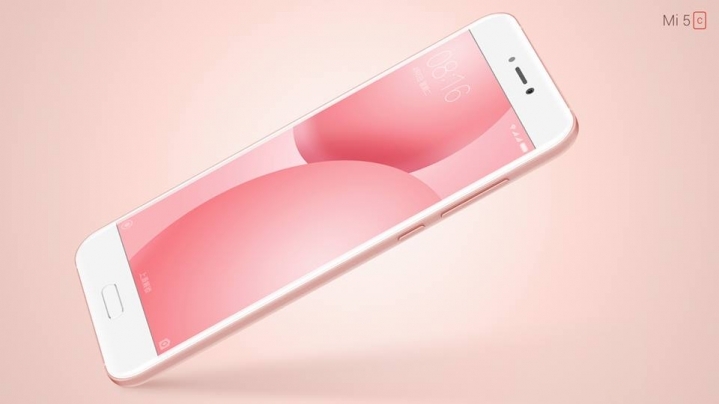 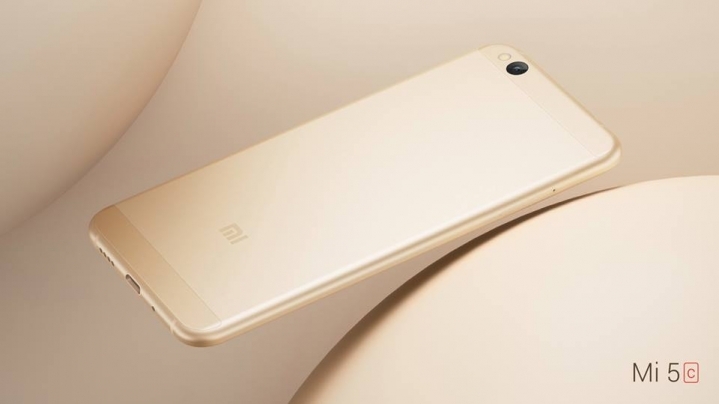 Xiaomi Mi5c supports 9V/2A fast-charging support and could be using its own custom circuit to circulate current throughout the smartphone. 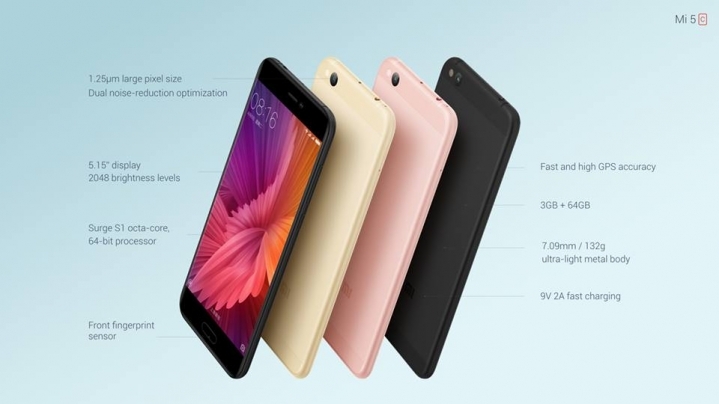 Now I am assuming that if you use a different charger with a 5V rating, the current delivery would be reduced, but that would also mean that the phone would take a significantly longer period to charge completely. 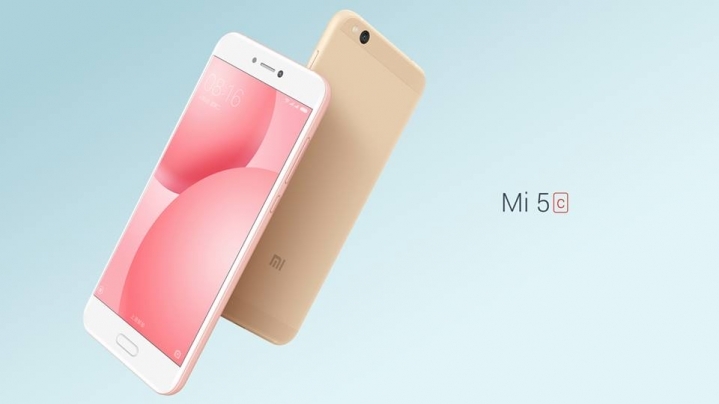 That being said, it is recommended that if you plan on purchasing the phone, do not lose the charger or the cable bundled with it. 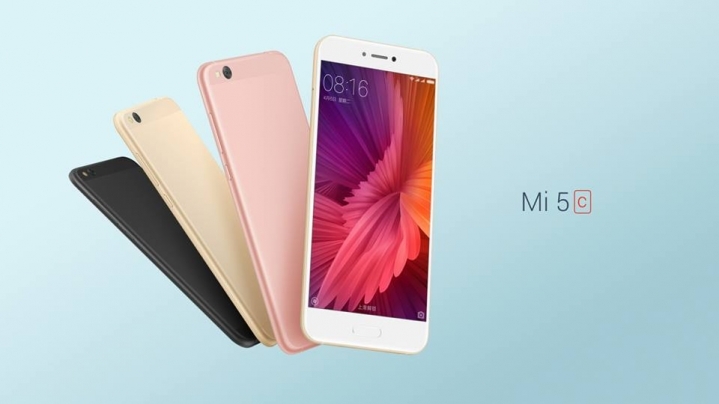 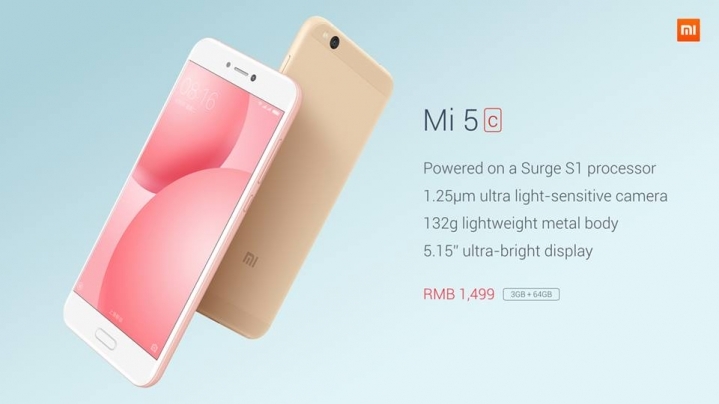 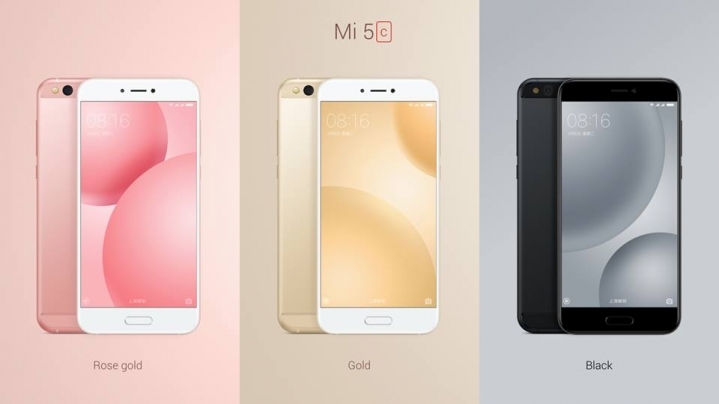 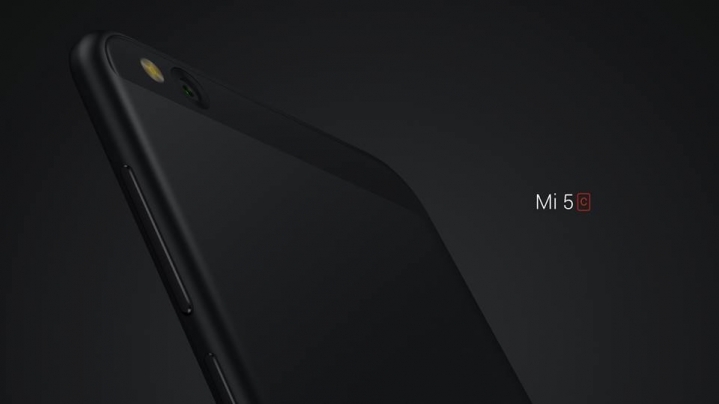 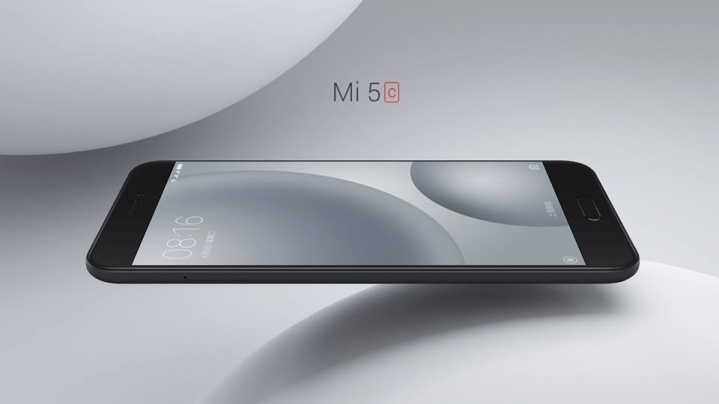 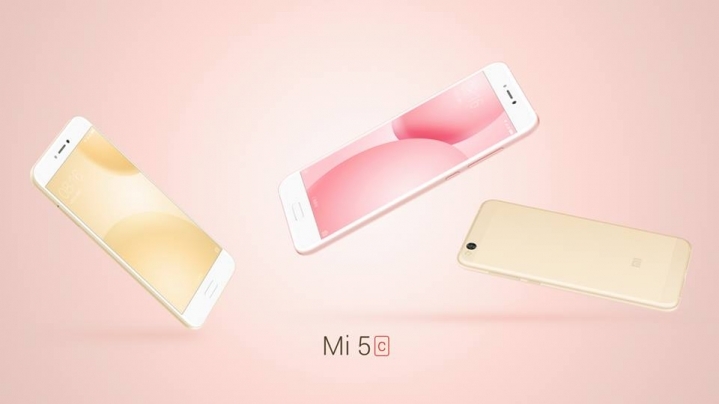 The Mi5c comes at a price of less than $220; the addition of the Surge S1 chipset might have enabled Xiaomi to drop that cost down, but because the chip was also manufactured on the 28nm technology, it was cheaper for the company to mass produce it.